SHOP HERE - Click see the savings in my online store! November 23-30, save up to 50 percent on select products during our week-long Online Extravaganza! To make it even better, there will be flash sales that last 24 hours on November 23 and November 30, the first and last days of Online Extravaganza. The First FLASH SALE starts NOW!! These designer series papers are Buy 3 Get One Free!! 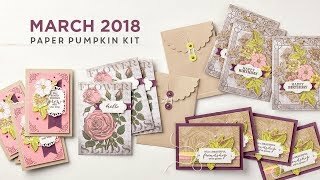 bonus: You DON'T HAVE TO SUBSCRIBE to order the Paper Pumpkin Kit!! 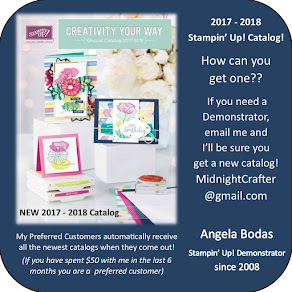 Try it (or Gift it!) at 50% off!! I hope you find some special items to check off your Wish List!